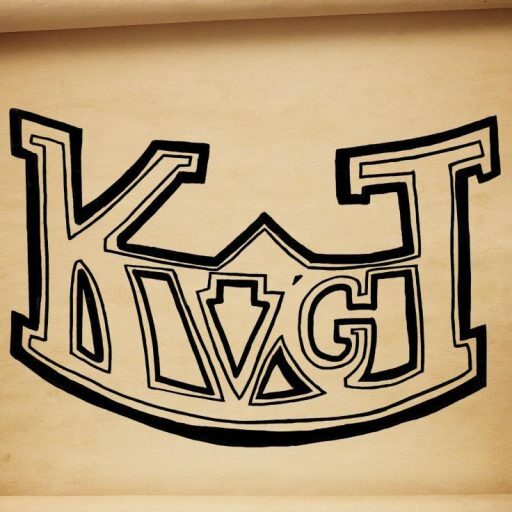 KVGT Episode 149: We’re Talking About Games, Right? Don’t think of this episode as being pushed back a week, think of it as us skipping last week! This episode had so many technical issues in both recording and editing that it took longer than expected. Even more frustrating, my router went out over the weekend and I lost internet for almost 2 days, creating even more problems! Oh well, the episode is here now. Follow through to the snow notes! I can’t believe next week is episode 150! It’s been a great ride, and I hope we have 150 more! While we don’t have anything super planned like we did for 100, it’ll be a fun filled episode, that’s for sure! This week we had a very special guest! Past-host Kevin comes back to join us once again after almost 100 episodes! It was nice to have him back and I think he’ll be joining us once in a while. This week we talked about playing Diablo III, StarCraft II, Clash of Clans, Titanfall, and Elder Scrolls: Online, so not too much. This is the section that had the majority of problems and unfortunately part of the conversation about Elder Scrolls: Online was cut off. I’m hoping to have Kevin back on after his month trial to talk to him more about it, so stay tuned for that sometime in May! If you haven’t already, I highly suggest heading over to Boss Fight Books and checking out what they have for sale and pre-order. I helped back this on Kickstarter and I could not be more happy about it! Mario Kart 8 to have a ton of maps, both remakes and new. IGN Pulls April Fools Joke, we all fall for it. Amazon releases the Amazon Fire TV! Edgar Allan Poe inspired game on Kickstarter. Grand Theft Auto V will get more heists soon. New Super Smash Bros. for Wii U and 3DS will be heavy on Zelda. April Playstation Plus games revealed! EA Deletes and retracts April Fools Tweets from the Frostbite Engine. Sorry I don’t have much in the way of media this week, but I included The Elder Scrolls Online image above that I talked about! Just click on it to see the full image.